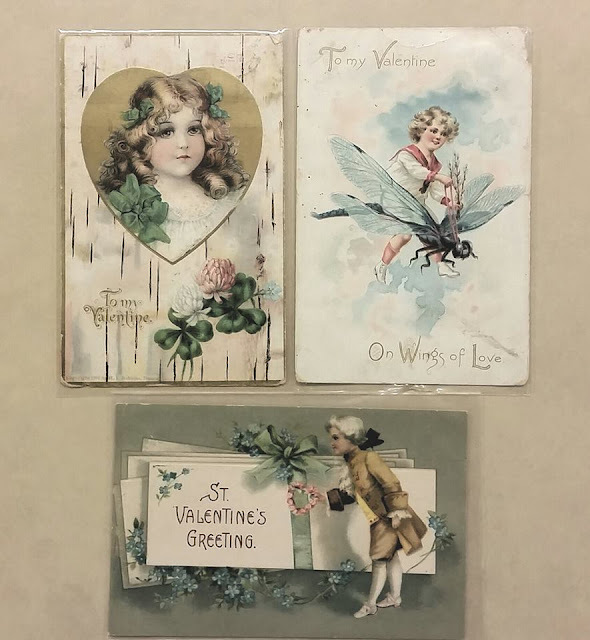 The first massed produced valentines in America came courtesy of Esther Howland in the 1840’s. She received a valentine in the mail from a friend in England, where the paper cards were already popular. Esther, then 19, loved her valentine so much; she began making her own out of elaborate lace patterns and colorful ribbons. Esther provided her brother, a stationary salesman, with samples of her cards to take on a sales trip. Her brother returned with over $5,000 in orders and Esther quickly opened a business in Worchester, Massachusetts. Esther Howland would be nicknamed “Mother of the Valentine” before selling her business in 1881 at the age of 53.